“No law be left but the will of a prevailing force.” Thus Edmund Burke (1790) on the French Revolution; which pretty well sums it up. Whilst the revolution did send shock waves throughout the Monarchical world, at least for a time, it merely reflected the ripples that wash over any society that lacks broad consent as to its mores, or, alternately, lacks a ruler with sufficient iron in the fist. The Terror was all the more terrifying because of its instability; the hands that signed the death warrants one night couldn’t scratch their heads the next day. 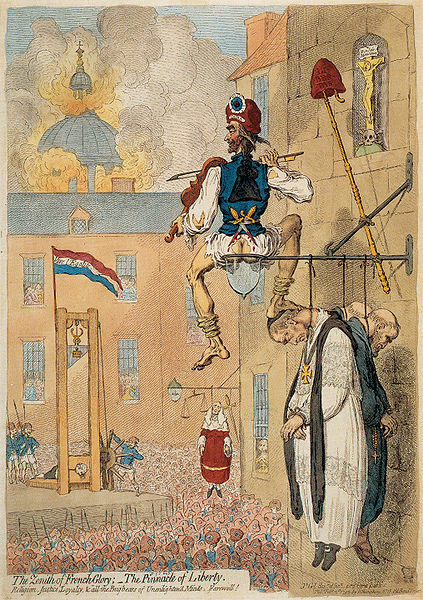 The tedium of the Revolution wolfing itself down was such that even really evocative set pieces concerning the Committee for Public Safety, the dread Tribunal, and the guillotine, seem hackneyed. Of course, the French Revolution is an awfully big topic. To the French, it’s still big and still throws a shadow, long like that cast by the U.S. Civil War, the Russian Revolution, the rise and fall of Rome, and 20th century totalitarianism. 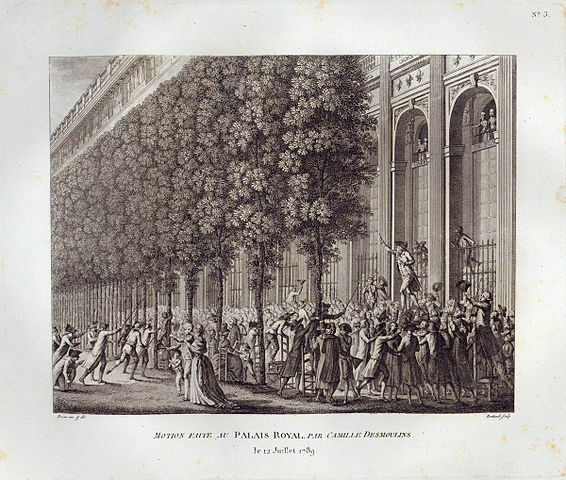 An immense social upheaval, it changed France irrevocably, and touched all French lives. So any novel has to focus on a select few players, with the noise and clatter as background colour, as Dickens did in A Tale of Two Cities. Yes, mark: for all three, intensity is suggested rather than character. Which is the central problem with the novel. Mantel’s three ex post facto musketeers are, to put it bluntly, unflushable turds, bloodthirsty adventurers out for advancement, adopting heroic poses whilst clutching their volumes of Rousseau, and suddenly finding themselves in lethal charge of the State. There’s really very little to commend them and their amorphous souls, and so whilst the times are well evoked, and the narrative is thrilling, one views the protagonists’ inevitable date with the guillotine as might Madame Defarge. 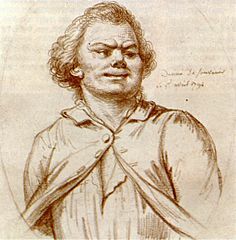 In a prefatory note, the author mentions her (sound) decision to consign the appalling Jean-Paul Marat to a cameo, and suggests she might tackle him in a future book. I hope not – he has been dealt with harshly but fairly, already. All in all, this was a fun journey but fell a little short of expectations. Desmoulins comes over a little like Adam Morris in The Glittering Prizes – bookish, reticent, too smug by half. Robespierre is as banal as Eichmann but better dressed. We will concede that Mantel develops him cannily: whilst Danton appears to have been conceived as akin to Gerard Depardieu after a boozy lunch, and remains such from go to whoa, and Desmoulins remains largely a cipher, you can see, piece by piece, how Max turns from a prig to a monster, down the relatively short, Stalin-esque steps from inner torment to rampant paranoia. Yet the incandescent fervour of these men, the hypocrisy, and the opportunism and corruption of their colleagues and rivals, are not always adequately shown. And the dizzying parade of walk-ons, whilst adding depth and colour, created a sense of the impenetrable. 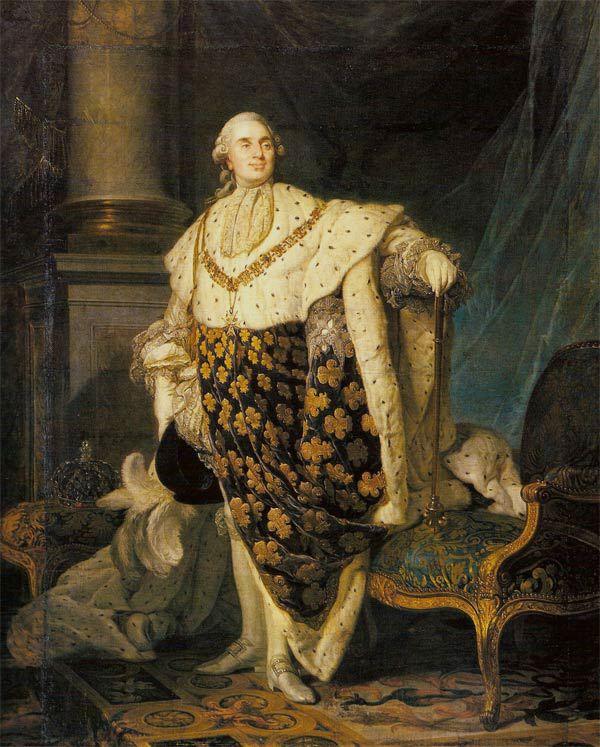 (Louis XVI is a bumbling extra and we don’t even see him walk off.) The long dramatis personae at the start of the book would have been better presented as a chart, on one of those wonderful fold-outs contained within antique three-volume histories. However, we were impressed enough, overall, to carry on to the violent yet prosaic end, and the sheer audacity of the work earned from us a slightly tetchy four stars.